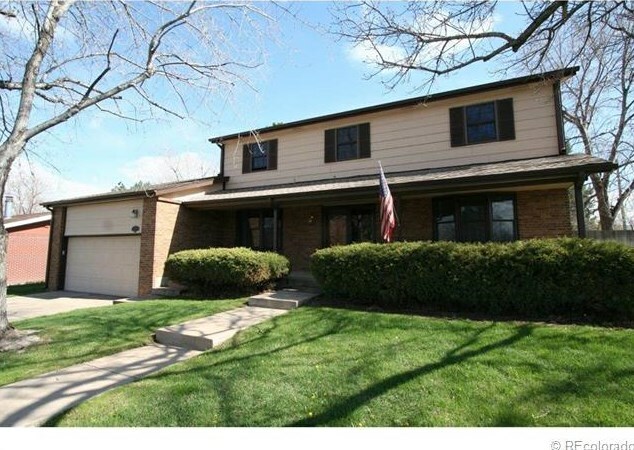 Great Leawood location near Clement Park! Mountain views! Entertainer's delight includes island kitchen w/granite adjoining family room & enclosed 1300 sq. ft year-around enclosed patio w/lap pool, hot tub (not included in sq. footage). Pride of ownership throughout. Light & cheery! Remodeled kitchen/baths! 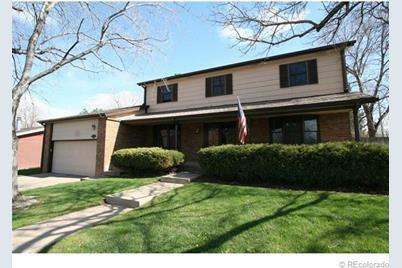 Convenient to shopping, schools, I470 & mountains. Long list of extras & upgrades - family room w/beamed-vaulted ceiling, kitchen writing desk w/built-ins, solid 6-panel doors, newer front/storm doors, hickory floors kitchen-bath, ceramic tile foyer, new furnace. A must to see! Above Ground: 2,425 Sq. Ft. Finished Total: 2,425 Sq. 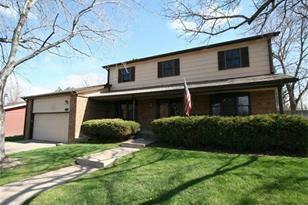 Ft.
6786 West Leawood Drive, Littleton, CO 80123 (MLS# 1186303) is a Single Family property that was sold at $329,000 on July 15, 2013. Want to learn more about 6786 West Leawood Drive? Do you have questions about finding other Single Family real estate for sale in Littleton? You can browse all Littleton real estate or contact a Coldwell Banker agent to request more information.